IIoT is no longer a concept limited to research papers, conferences and keynote speeches; it is here. 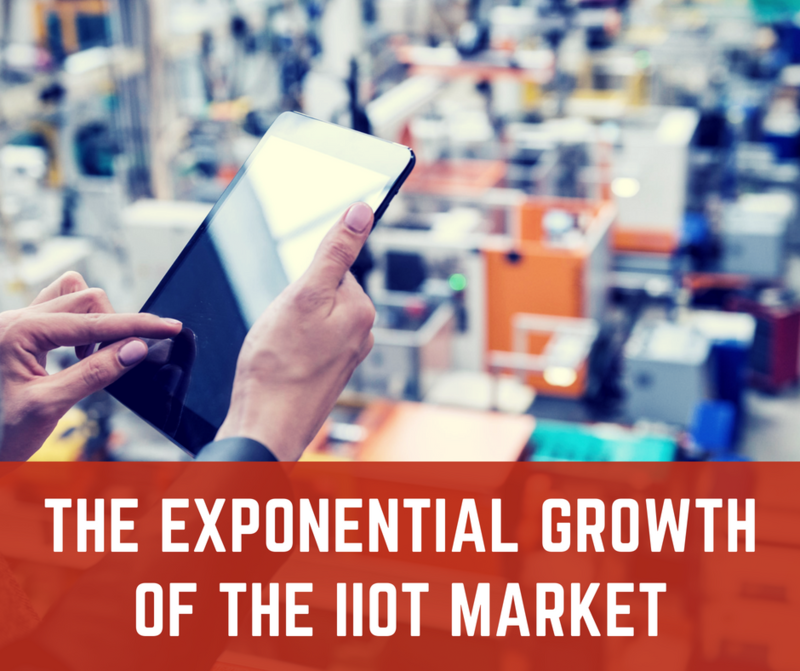 The deployment of the Internet of Things within manufacturing and other sectors has been building over the years and has now adopted an exponential pattern. 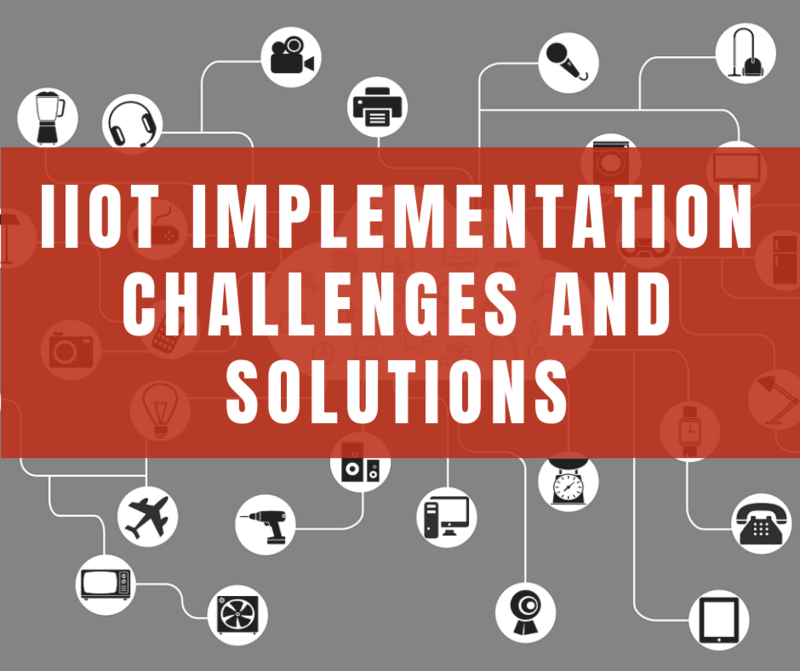 Big Data Paradigm, M2M communication, and advanced sensory technologies are just some of the hotspots of Industrial IoT. 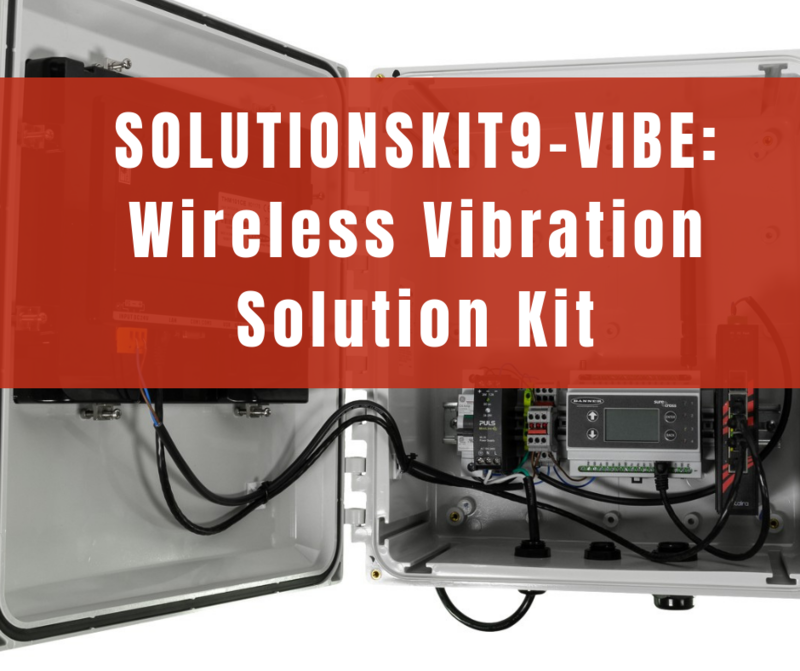 The benefits are visible and include operational efficiency, greater on-site safety, and higher productivity. The Industrial Internet of Things may be at a path of certainty, with more companies adopting it, however, concerns still remain among major industrial sections regarding its implementation and implications on the workspace. 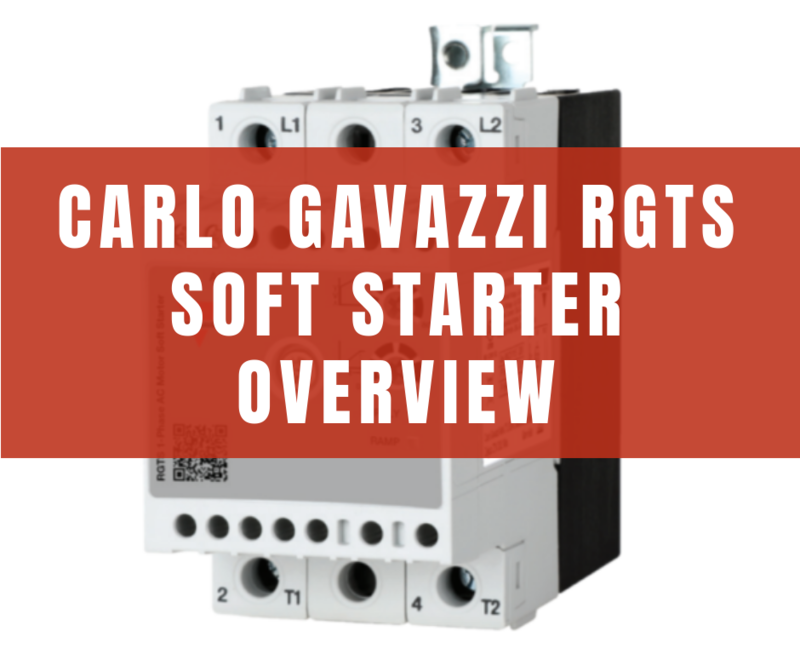 Soft Starters are used in conjunction with electrical motors to alleviate the mechanical and electrical stress resulting from sharp rise in torque and sudden inrush current. Shielding the system from the latter in particular can extend the motor’s lifetime while preventing damage to the cables, shaft, and distribution network. 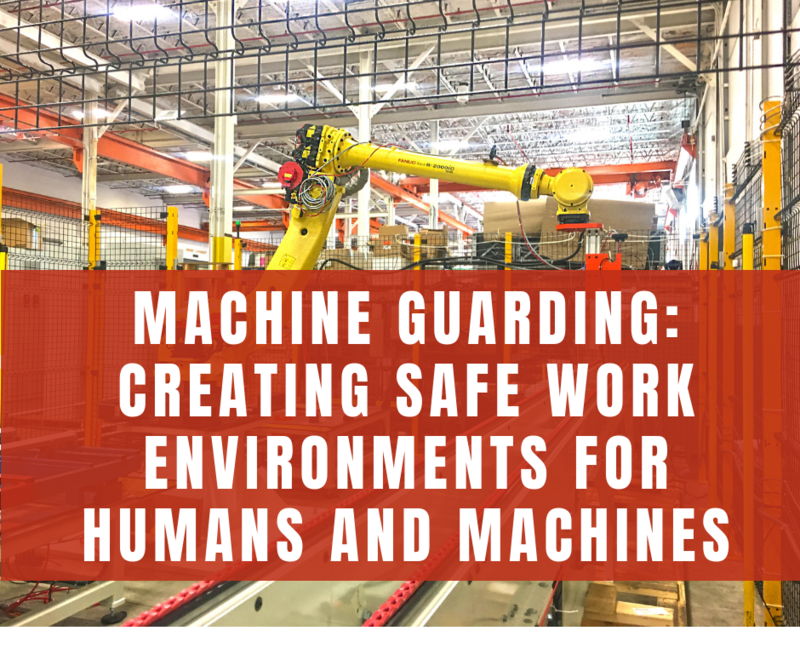 For operators working in an automated environment, safety is dependent on two core factors. Firstly, the safety layers that a process has been embedded with, and secondly, the operator’s own knowledge regarding the workings of the process and how to manage it during abnormal states. 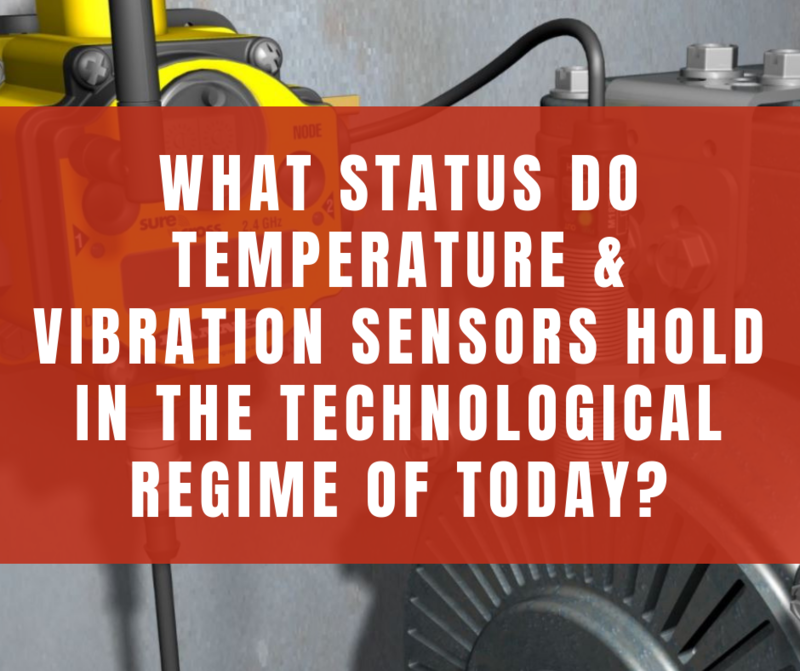 Control systems have evolved greatly, incorporating multiple layers of automated safety within them that act as barriers to accident prevention at different scales. Nonetheless, the risk always remains and therefore efforts should be made to minimize its occurrence. Working a 9 – 5 engineering job? An 8-hour day for five or six days a week can have a daunting effect on one’s mind, making it difficult to maintain peak productivity. This combined with distractions and poor planning can further degrade an engineer’s ability to think critically and efficiently. 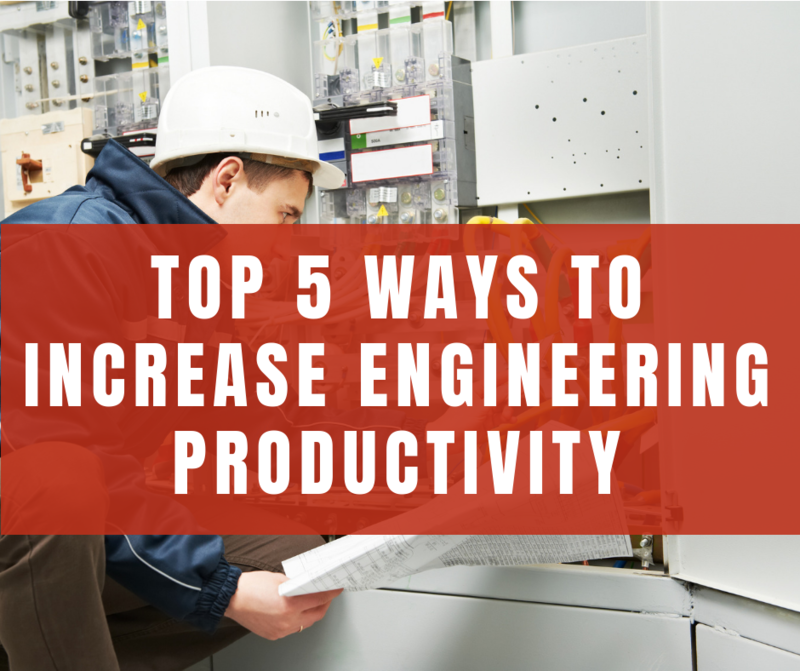 Here are five tips to help boost your productivity and get more work done without venturing into the after-hours territory. 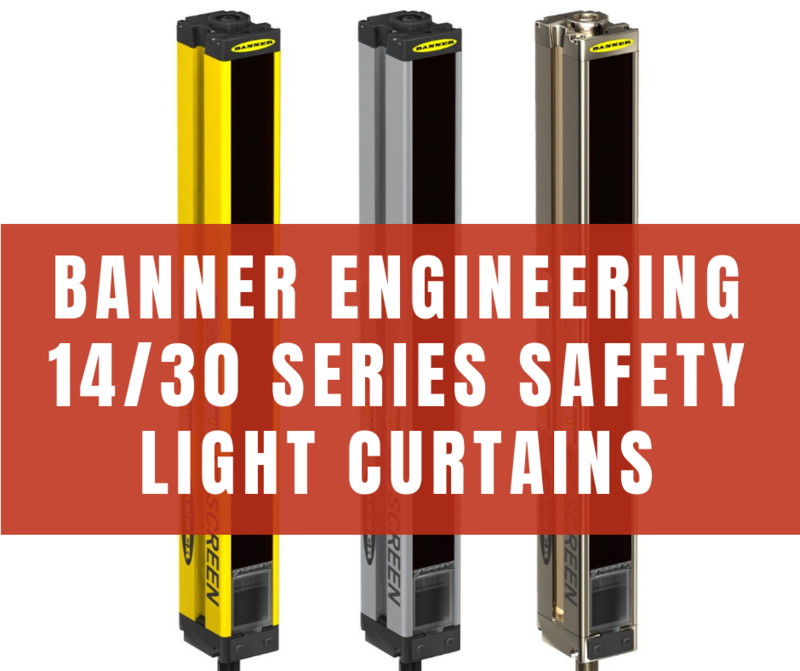 As factory floors become increasingly complex and incorporate sophisticated modules, the need for fool-proof safety systems also becomes imperative. 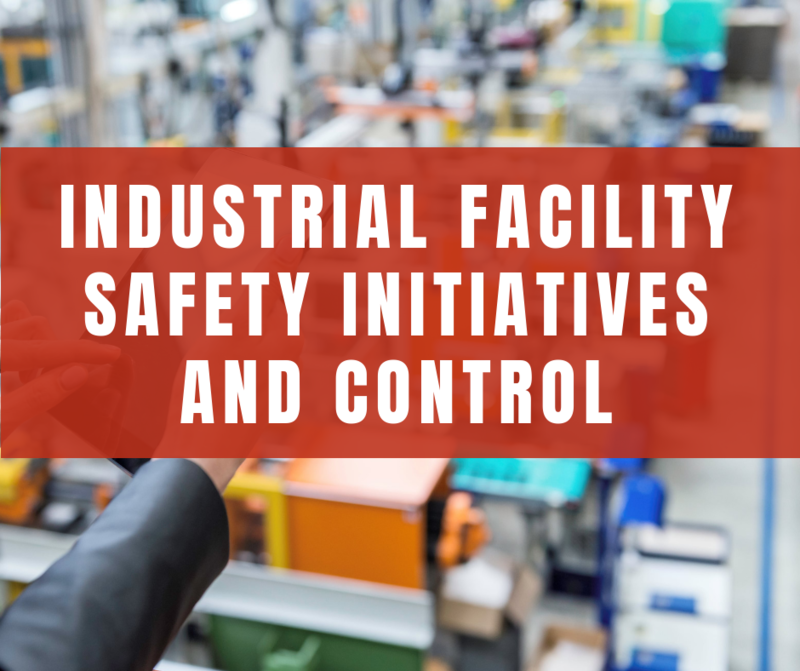 Organizations have much to lose from operation of unprotected equipment, with the list starting from workers’ lives and going all the way to hefty reinvestments. 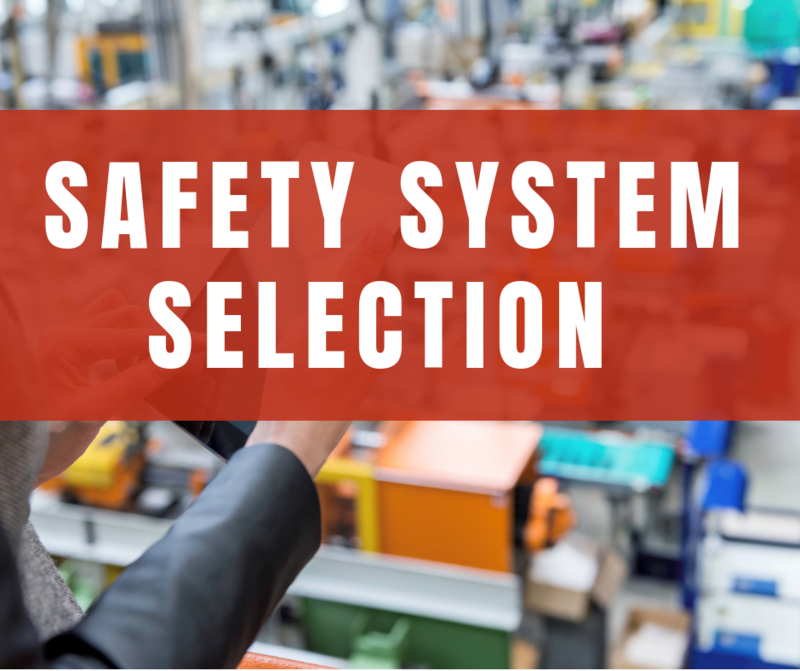 Safety-rated controls are therefore an important part of the manufacturing industry, but due to the increasingly complex requirements, System Engineers must take into account certain factors when selecting such equipment.